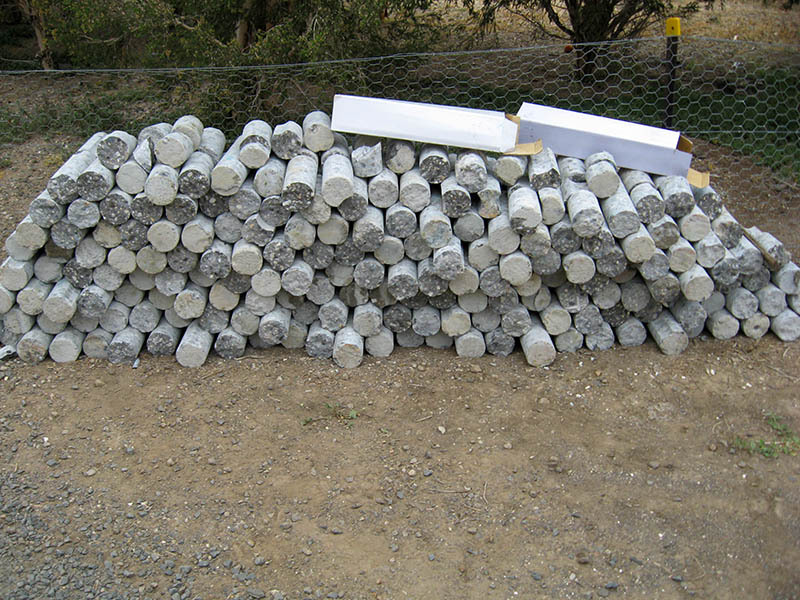 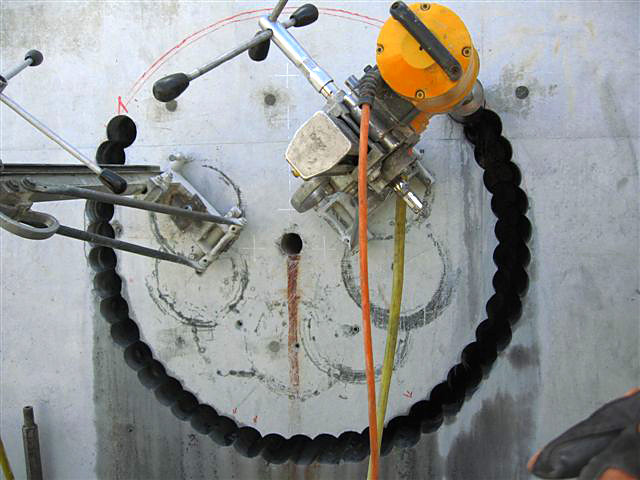 Auscut’s core drilling services are used when precise circular holes are required for various applications. 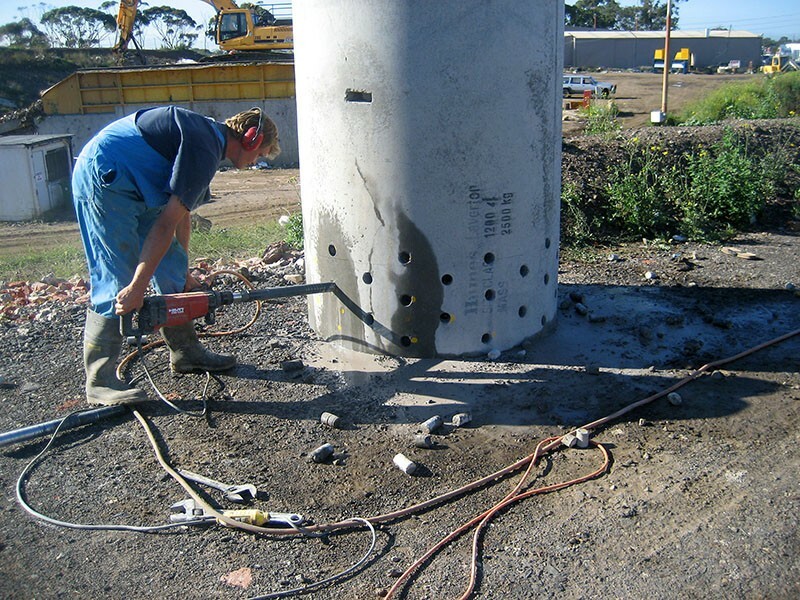 Our drills are capable of drilling holes of any size and depth either vertically, horizontally or inverted through concrete, asphalt, stone work, brick and other materials. 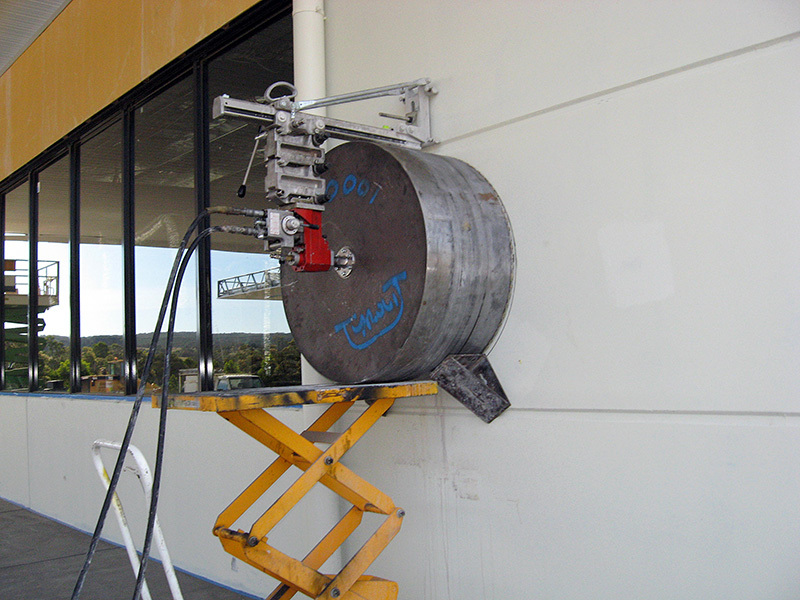 Core drilling is commonly used for plumbing, electrical and air conditioning services, engineering installations, test cores and a variety of other applications. 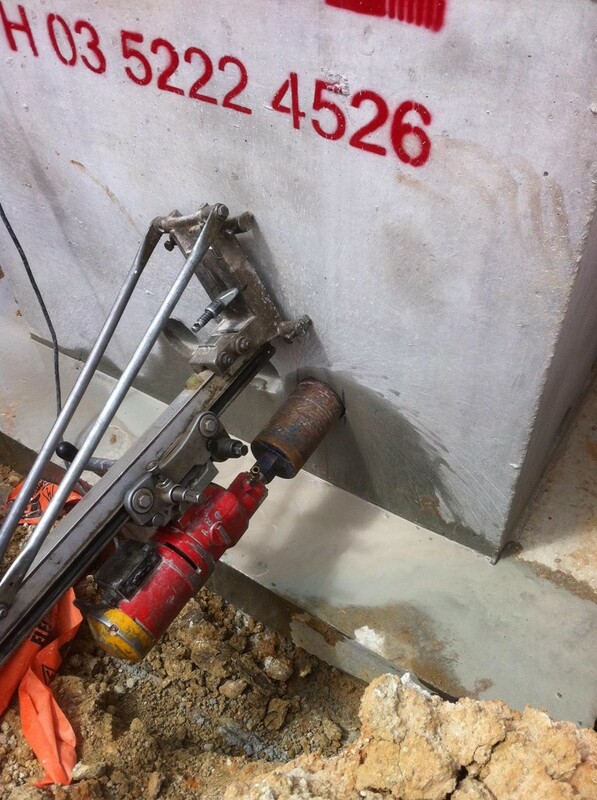 Auscut have a wide range of core drilling machines to undertake any kind of drilling task, including electric or hydraulic powered machines, handheld, suction or bolt on rigs. 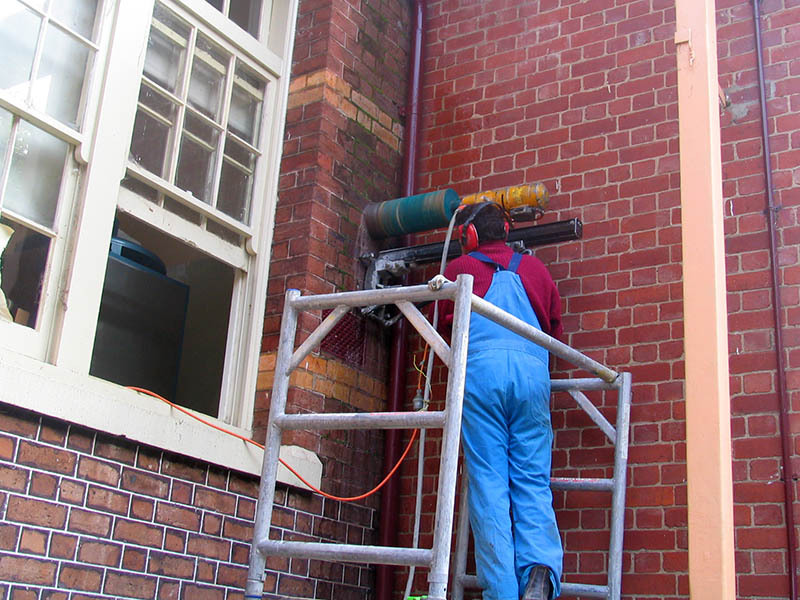 All of Auscuts operators are expertly trained and specialise in all aspects of drilling, ready to tackle any job.